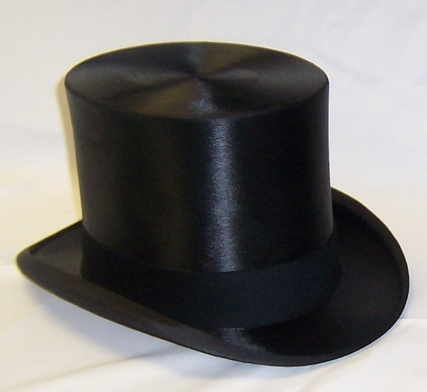 TOP HATS OF AMERICA, INC.
non-collapsible top hats continue to be of the highest quality available for purchase. 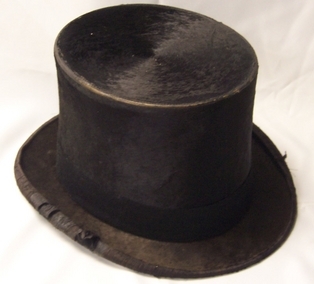 We specialize in RESTORATION on antique and one of a kind Top Hats. Top Hats are brought back to life. 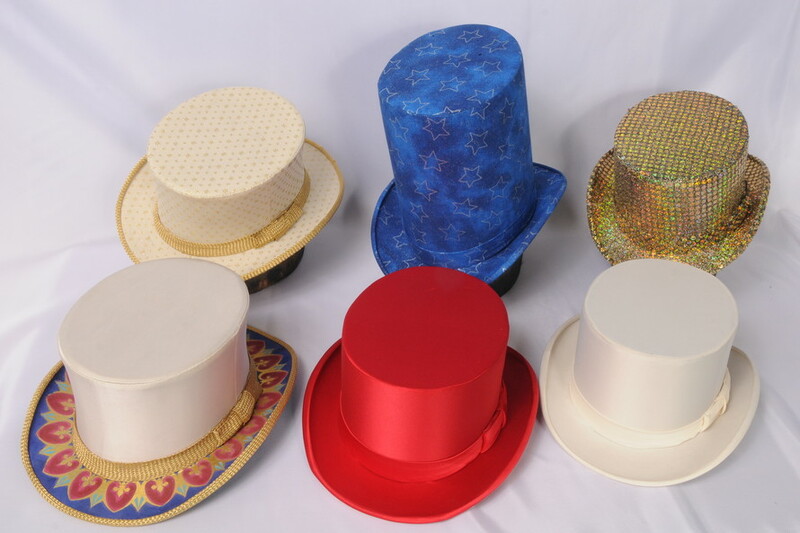 Specialty Top Hats can be custom made with any fabric that is supplied to us for all special occasions. The Restoration process is arduous, but the results are remarkable!